One of the most popular sour beer festivals in town is back, but with a tart twist. The Stone Sour Fest this year will include beers from the brewery’s Stone Mission Warehouse Sour Program as well as guest sours that’s made the event a must-attend for sour lovers. There are more than 75 sour beers to chose from and you get a commemorative glass. 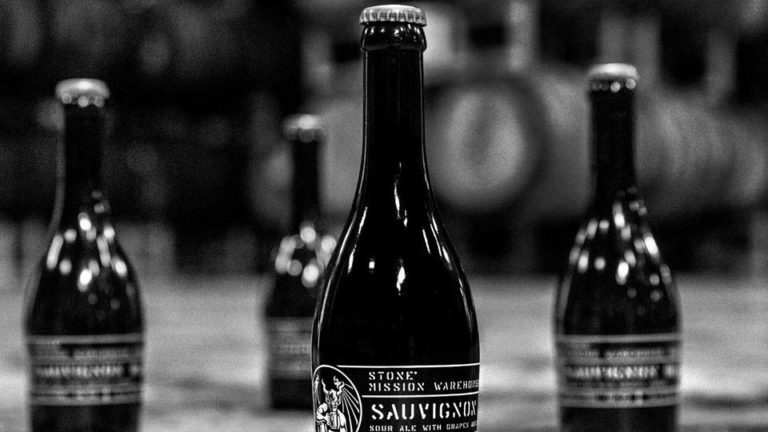 The Stone Sour Fest goes from 10 a.m. to 3 p.m. Sunday. Tickets are $55 per person and designated drivers are free. More than 175 motorboats and sailboats are on display at the annual summer San Diego International Boat Show at Spanish Landing Park this weekend. The range of boats this year will be from entry-level family cruisers at 30 feet to luxury yachts over 100 feet. Also on display are 100 exhibits with the latest marine accessories, services and electronics. Boaters can sharpen their skills at workshops and seminars presented by experts. There’s also entertainment and a floating tiki bar. San Diego International Boat Show goes from noon to 7 p.m. Friday, 10 a.m. to 7 p.m. Saturday, and 10 a.m. to 6 p.m. Sunday. Tickets are $15. The 20th annual LGBT Film Festival is back this weekend with more than 30 films, many making their premiere. FilmOut San Diego features award-winning films, independent features and a variety of short films. The four-day festival takes at the historic Observatory North Park Theatre. The Greek Festival has been going on at the St. Spyridon Greek Orthodox Church for the past 43 years. The festival is a celebration of Greek heritage, culture, music, traditions, customs and culinary treasures. The festival goes from 5 p.m. to 10 p.m. Friday, 11 a.m. to 10 p.m. Saturday and 11 a.m. to 8 p.m. Sunday. Admission is free Saturday and Sunday before 1 p.m. otherwise, it’s $3. An Indian painting from the San Diego Museum of Art. The San Luis Rey Band of Luiseño Mission Indians is hosting its 22nd Annual Inter-Tribal Powwow this weekend. The event features a parade, arts and craft booths, food, dancers, drums, an opportunity drawing and contest dancing. The Powwow is one of the largest in the region, and it is the only one presented on the grounds of a California mission. More than 15 tribes are expected to participate in the Powwow, including the Diegueño tribe and Luiseño bands in San Diego County, as well as tribes from California, the Southwest and beyond. The Powwow goes from 9 a.m. to 11 p.m. Friday and Saturday, and 9 a.m. to 6 p.m. Sunday. 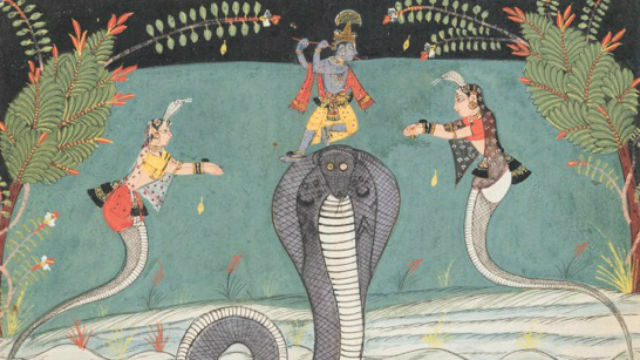 The San Diego Museum of Art has one of the finest and most comprehensive collections of South Asian paintings outside of India and this weekend it is showcasing more than 90 pieces from its world-renowned Edwin Binney 3rd Collection. The exhibition will give attendees an opportunity to see the paintings in their original context by explaining the literary classics the works illustrate. The show represents the narratives, regions and styles of South Asian art from the 16th through the 19th century with the tools for reading and understanding Indian painting. Epic Tales from Ancient India also features an interactive space with hands-on workshops, live musical and dance performances and daily storytelling. The special exhibition opens Friday and goes through Sept. 3.